A group exhibition in Turin at Burning Giraffe Gallery where I will present my new series Proserpina. 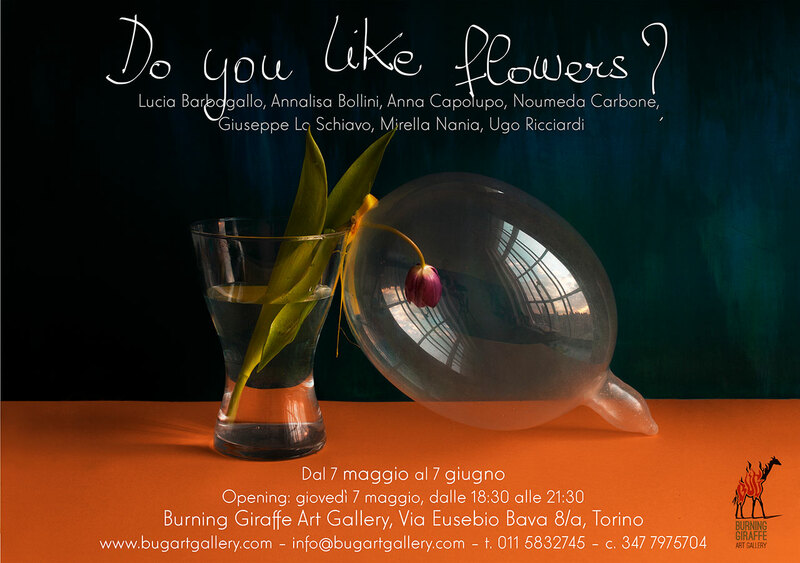 7 May – 7 June 2015 / Burning Giraffe Art Gallery, Via Eusebio Bava 8, Turin – Italy. Opening: Thursday 7 May 2015, 18:30-21:30.